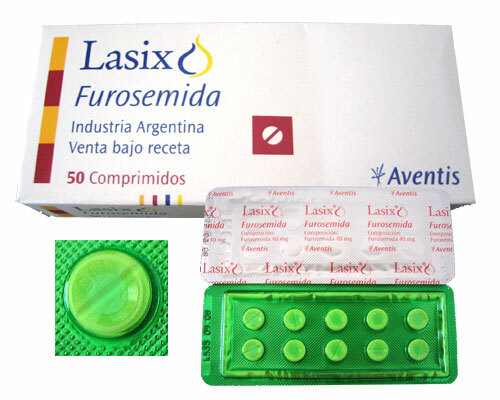 Lasix (Furosemide) is a powerful diuretic, one of the most powerful diuretics. 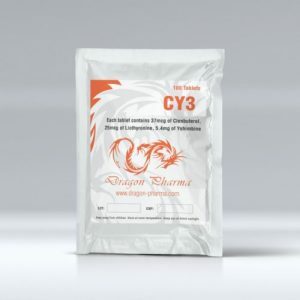 In fact, the drug is not doping, but is widely used in informal sports medicine, it is included in the list of drugs prohibited for athletes to receive. Nevertheless, furosemide remains one of the most sought after means in sports. Reading the pharmacological action of furosemide will be interesting and understandable only to professionals, so let’s get acquainted in general terms. 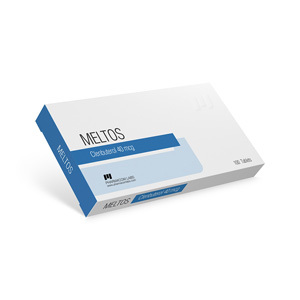 After ingestion, the tablet comes into action fairly quickly – the effect occurs after about 15-30 minutes. There are strong urge to urinate. Feelings (based on the personal experience of the author) are approximately the following: every five minutes you want to go to the toilet, as if the whole day it was not possible to do it. The volume of fluid released is proportional to the sensations. 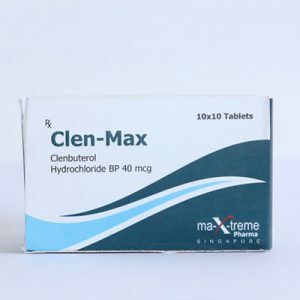 The effect lasts for 3-4 hours. At the same time, calcium, magnesium and potassium are flushed out of the body. In sports, the drug solves two problems. 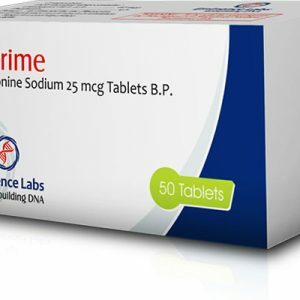 First: Furosemide removes traces of prohibited substances from the body. But, as mentioned above, he himself is a prohibited drug, so his discovery in the analyzes threatens to be disqualified. Secondly: used to reduce weight and remove excess fluid (“drying”). In this, from the point of view of sports use, all the advantages ends and a huge list of side effects begins. Each medicine has side effects, but this medication has a lot of them. Experts recommend using the drug only in extreme cases in which the use of other medicines is impossible, but, of course, not in sports. Furosemide is indispensable when it is necessary to urgently withdraw fluid (for example, swelling of the brain), but otherwise its use is extremely doubtful and possible only by doctor’s prescription.